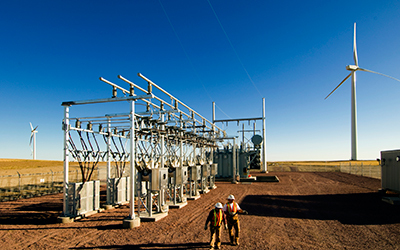 Nefab Engineering Center in Silicon Valley is a one-stop shop for packaging engineering, testing, prototyping, training and packaging solution production. 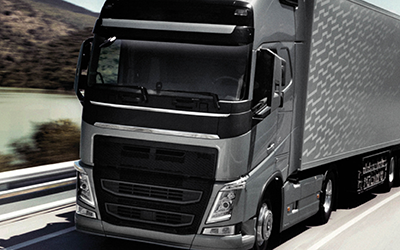 Securing Delivery. In Your World. 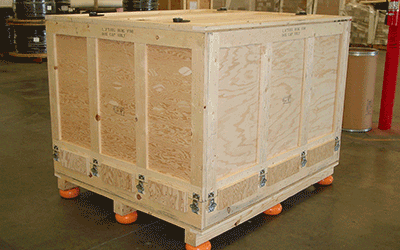 We offer custom crate solutions that can be tailor made for a wide range of functions and applications as well as certified for transportation of hazardous goods. 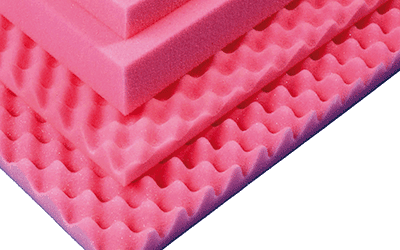 We offer foam packaging solutions for protection shock and vibration. 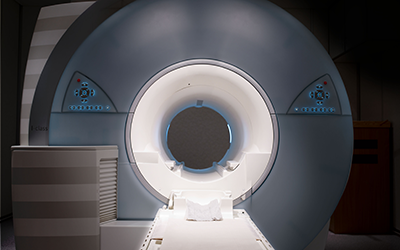 We provide several types of packing services aimed at streamlining our customers’ manufacturing processes and reducing their production overhead. 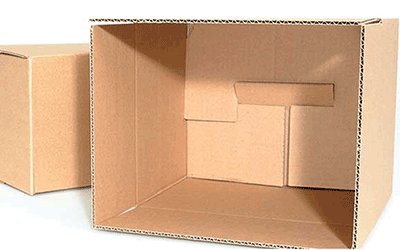 We develop complete packaging solutions optimized to reduce total cost and environmental impact in your supply chain. 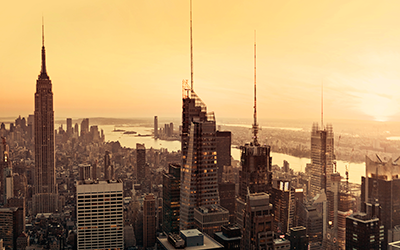 With our global engineering and supply capabilities we serve you in every corner of the world. 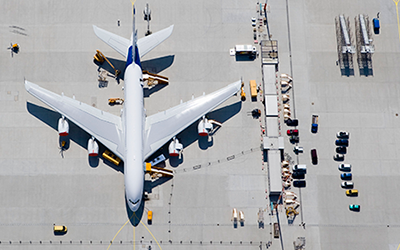 In the aerospace industry an efficient supply chain is crucial. 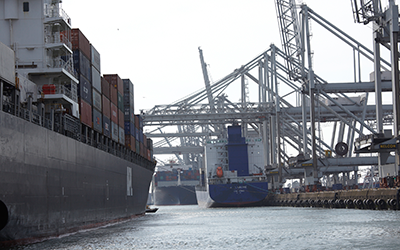 Packaging has a key role in the flow, and Nefab can help to ensure that packaging is used strategically to secure supply chain quality and reduce total cost. 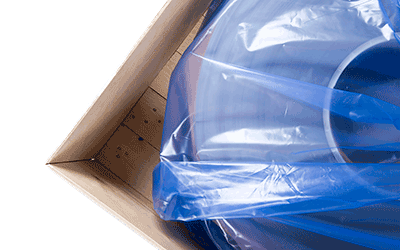 Nefab's packaging products are optimized to reduce your total costs while minimizing your environmental impact. 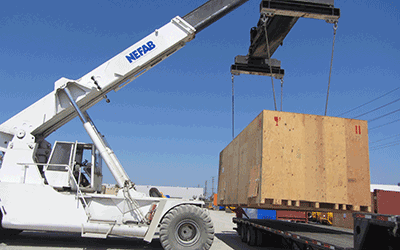 Nefab offers a wide range of transport packaging solutions. 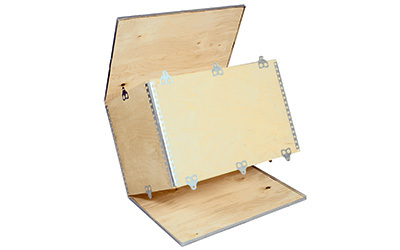 An extensive packaging product portfolio together with years of experience enables Nefab to provide industrial packaging solutions for every need.